Everyone needs a holiday. So ELK Studios’ fans’ favourite Electric Sam is taking a break from all his deep-forest neon lighting. 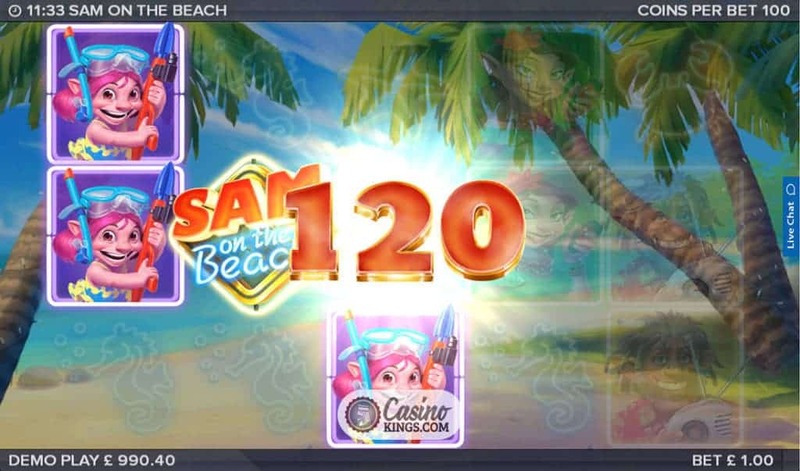 He’s taking the fam away to the beach for some sand, sea and…well, whatever else you get up to on holiday, in the Sam On The Beach Slot. Judging from the look of him, Sam’s having a rip-roaring good time. Make of that what you will. 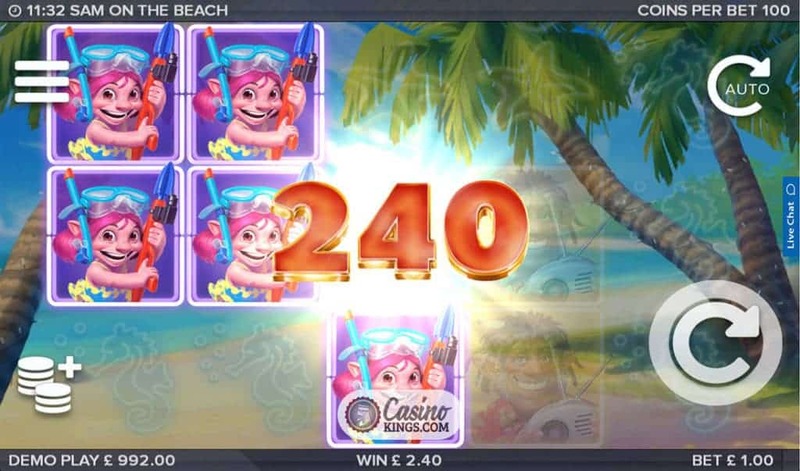 With five reels, 243 Ways to Win and bonus features that will let us create our own fond memories of this beach holiday, this is one title to pack your bags for. ELK’s trademark immersive inner space reel case design – which sees all buttons and tabs disappear during spins – always delivers a true slots experience. Sam’s grin is as big as it was in his forest home, and we can see why. The reels are set against an idyllic beach backdrop. Shall we jump in with Sam and his family? Sam, Sandra, Maggie and Ted (Sam’s brother) grin from ear to ear as our high-paying symbols and deliver the appropriate levels of payouts. Our low-payers are some of the sea creatures we might expect to see nibbling at our toes as we paddle in the water – a Starfish, Seahorse and Crab. 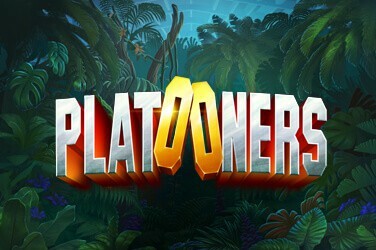 All neon, naturally, as is the Game Logo Wild that may be on holiday but still has the decency to substitute as normal. Apart from an amazing time that we will remember forever and an even tan, what else would we like as a memento from a sun-soaked beach holiday? Why, beautiful photos of course. 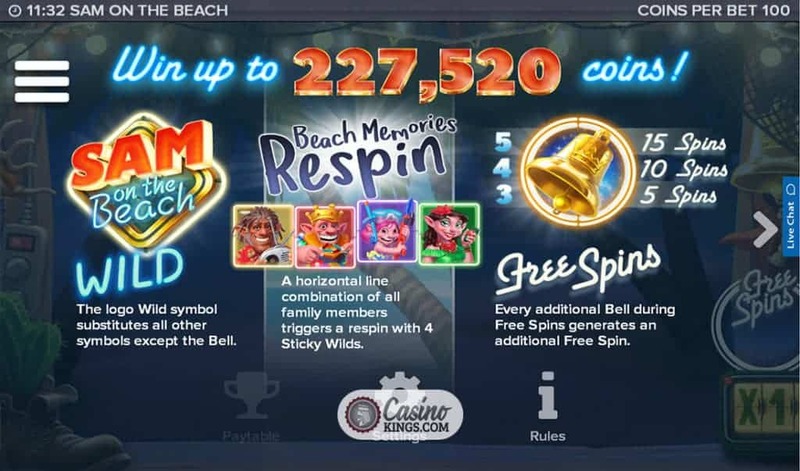 Sam on the Beach’s Beach Memories Re-spin feature triggers when we land all four members of Sam’s family in a row across the reels. 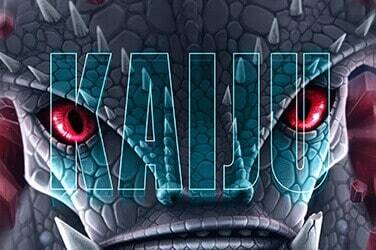 Those four symbols transform into sticky Wilds for a single Re-spin. 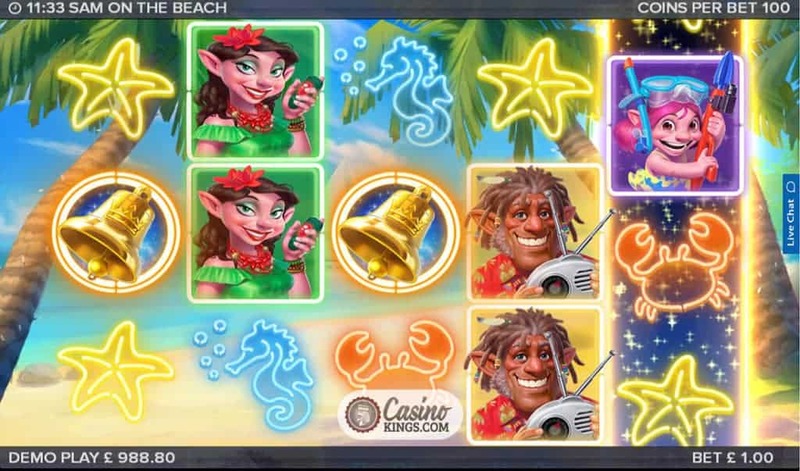 Three high-paying symbols on the remaining reel and we are looking at the kind of winnings we would need to fund a beach holiday of our own. 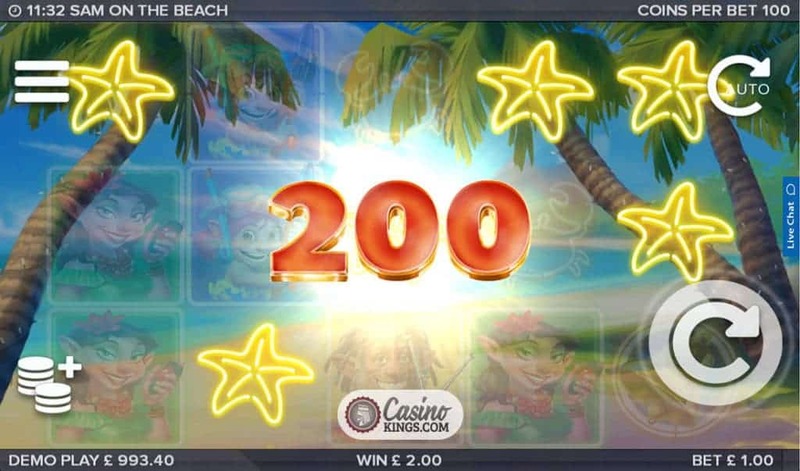 The original Electric Sam lit up with a Free Spins feature, and the sequel follows suit. 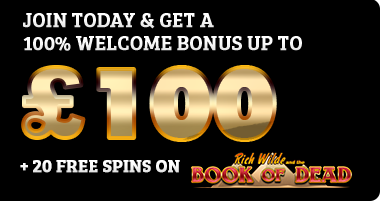 Landing three or more Bell Scatters – each of which rings tunefully when it lands – grants us 5, 10 or 15 free spins. Just as each family member brings their own game to a family holiday, Sam’s family all bring something extra to the bonus game in the shape of an Electric Treat. 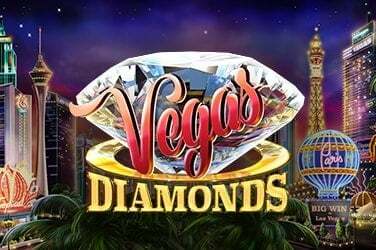 Landing three or more high-paying symbols slips their special features into play, such as Sam’s Sticky Wild, Sandra’s hefty Multipliers, Maggie’s magical Harpoon and Ted’s Sticky Multiplier. They are all welcome, as far as this holidaymaker is concerned. 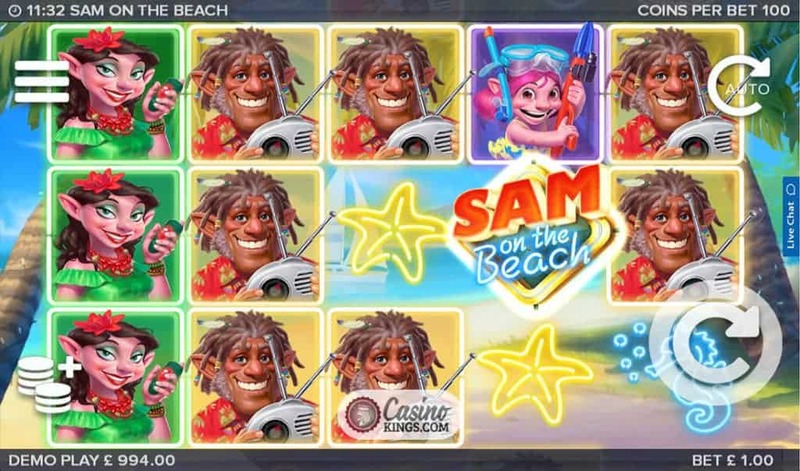 From the forest to the beach, Sam sure does get around. 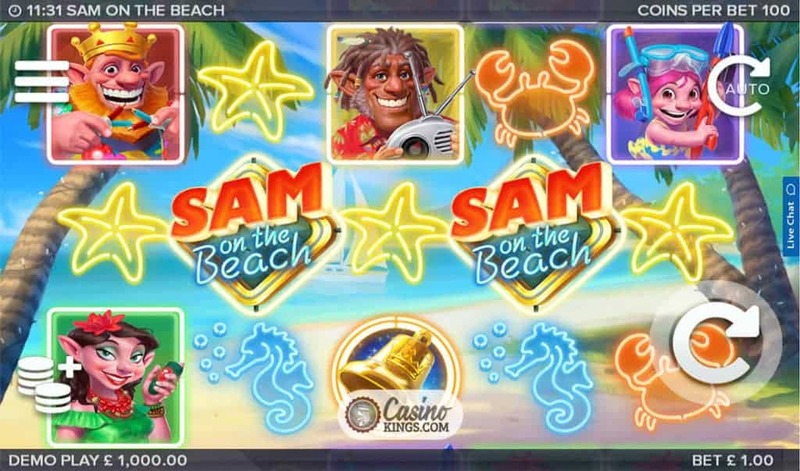 The good news for us is that Sam is true to himself and is as electric as ever, as are the game-play and the bonuses in the Sam on the Beach slot. 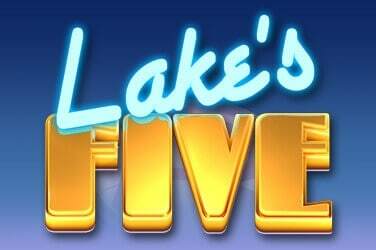 However, this title does come with an advisory caution: you may feel the need to break out your mankini. You have been warned.